Silicon Valley-based Gore Innovation Center signed a joint development agreement with New York City-based graphene sensor startup Bonbouton in 2018 to explore material solutions in advanced sensor technology and enable practical smart fabrics for assistive apparel and digital health applications. Gore and Bonbouton are both good partners of WT and contributors of the international WT | Wearable Technologies Conference Series. Congrats to this valuable partnership! Bonbouton designs inkjet-printed, low-cost graphene wearable sensors for constant and wireless health monitoring. 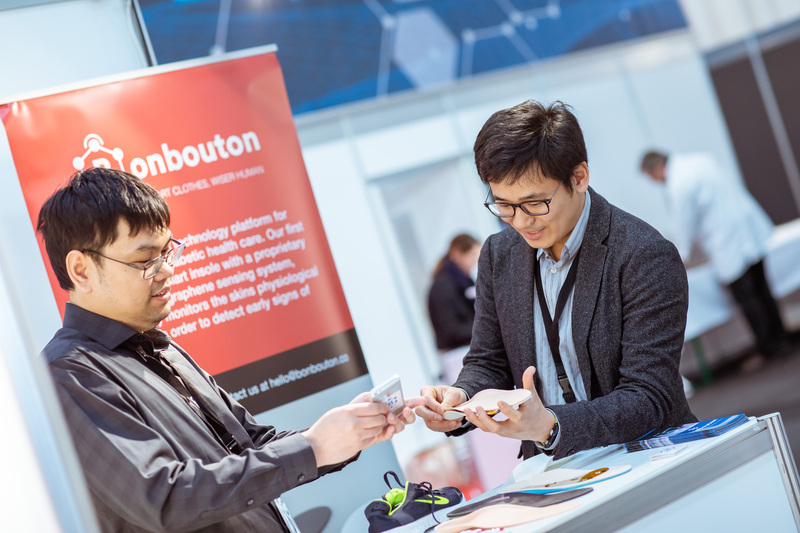 With technology licensed from the Stevens Institute of Technology, Bonbouton has emerged as an industry leader in microsensor technology, developing mechanically flexible and molecularly thin sensors for monitoring skin temperature with graphene oxide (GO), reports Gore. Gore is in a continued mission to help digital health startups by providing them withdeep expertise, co-working space and access to versatile materials. 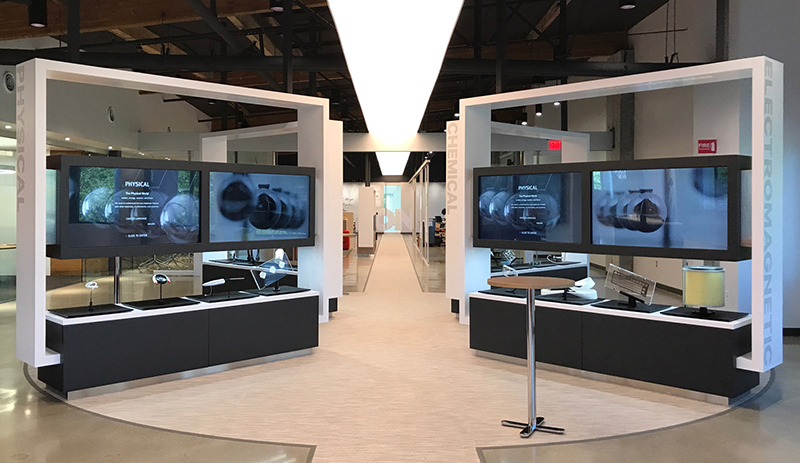 The Gore Innovation Center offers a prototyping facility where startups, researchers, customers and corporations can collaborate and innovate.